Time to give the chief some more love. With no new Halo game currently announced, Master Chief’s story will continue in another medium for the time being. 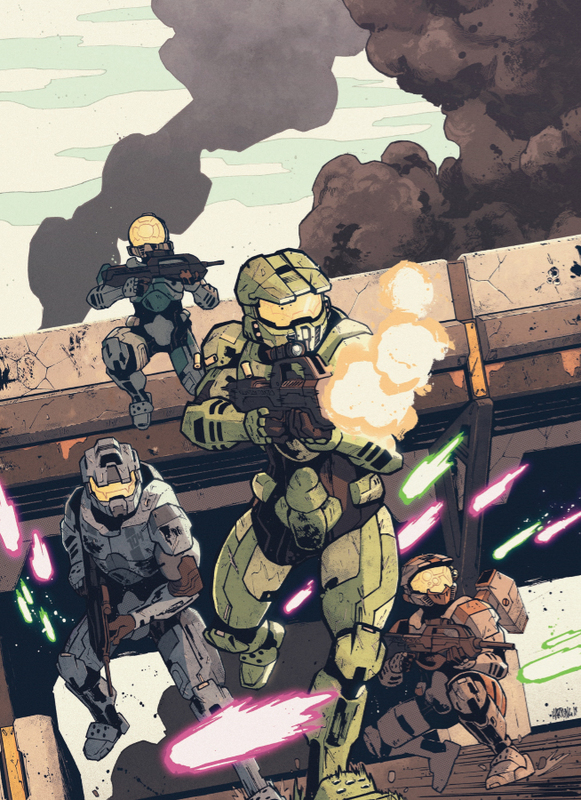 Halo Waypoint, the central hub for Halo-related content, has revealed a three-part mini series called Halo: Collateral Damage that will look at some of Master Chief’s actions during the Covenant war. The story will follow Master Chief and Blue Team as they are deployed by the UNSC to a colony world to terminate Covenant forces. The plot focuses on an ancient and powerful thing hidden beneath the planet’s surface that will be revealed in later chapters. 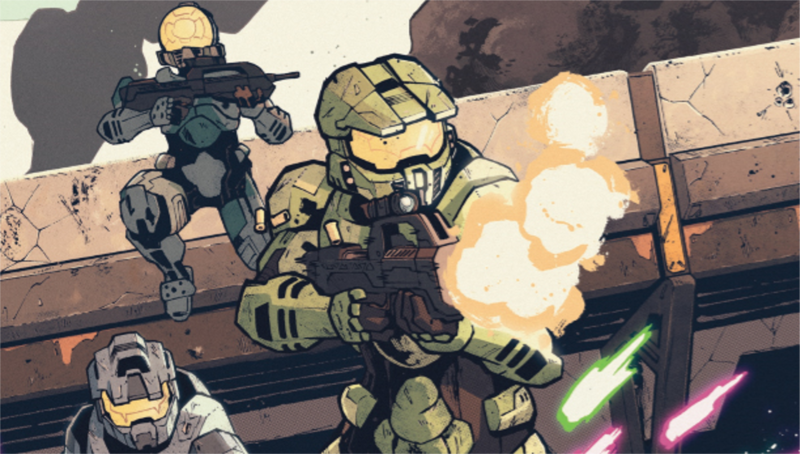 As the mission takes a turn for the worse, the Spartan strike team will need to rely on each other and a small group of rebels in order to survive. The series will be written by Alex Irvine, who recently wrote the story for the Halo: Rise of Atriox series. The writer has also done work for Marvel in the past, including Iron Man: The Rapture. Master Chief has starred in a number of comics and graphic novels, beginning with Halo the Graphic Novel in 2006. The first part in the series will go on sale June 6.